Yep, you read that right. You might be feeling skeptical, but cauliflower can actually be feasibly included in a ton of dessert recipes to add a healthy punch, while still satisfying a sweet tooth. Sure, it might not taste the exact same as the treats you’re used to, but these dessert recipes come pretty darn close. 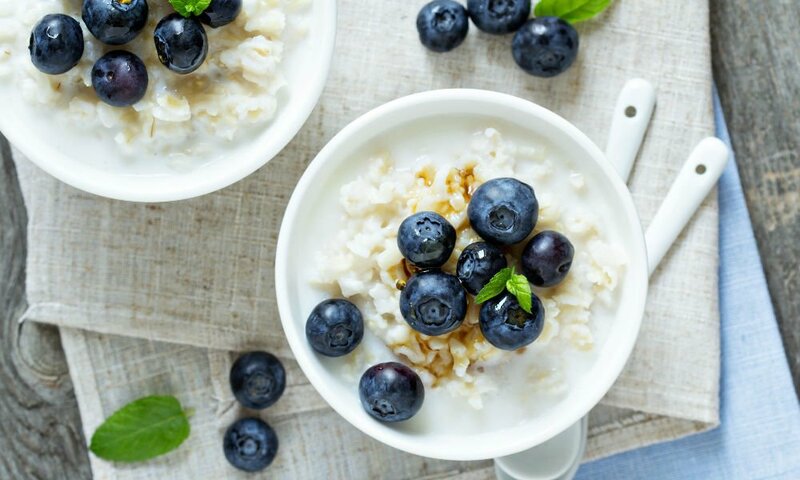 And when you’re swapping out a few less energizing ingredients for ones that will help keep you feeling great, the trade off really doesn’t seem so tough. Treats are treats, after all. Comfort food is getting healthier. At this point, we’re getting used to some of our favourite comfort food recipes getting healthier makeovers. Revamped recipes for dishes like banana ice cream, zoodles, avocado pudding, cauliflower rice, and now, cauliflower desserts, are becoming increasingly popular—and they’re good! One of the reasons that cauliflower seems to work in desserts is due to it’s pleasant colour and texture versatility. Its dreamy, white colour doesn’t make for a strange looking addition, and it will actually blend into a smooth and creamy concoction perfect for baked goods, raw desserts, and a medley of other recipes. Cauliflower not only tastes delicious (by itself and in desserts), it contains a ton of health benefits. Digestive benefits: One cup of cauliflower packs in over 3g of fibre, which helps your digestive system get rid of unnecessary substances. Detoxification: Cauliflower is rich in sulfur containing compounds called glucosinolates which support detoxification. Bone health: Cauliflower contains a good dose of Vitamin K, which helps keep the skeletal structure healthy and helps fight conditions like osteoporosis. Raw desserts are where cauliflower really shines. 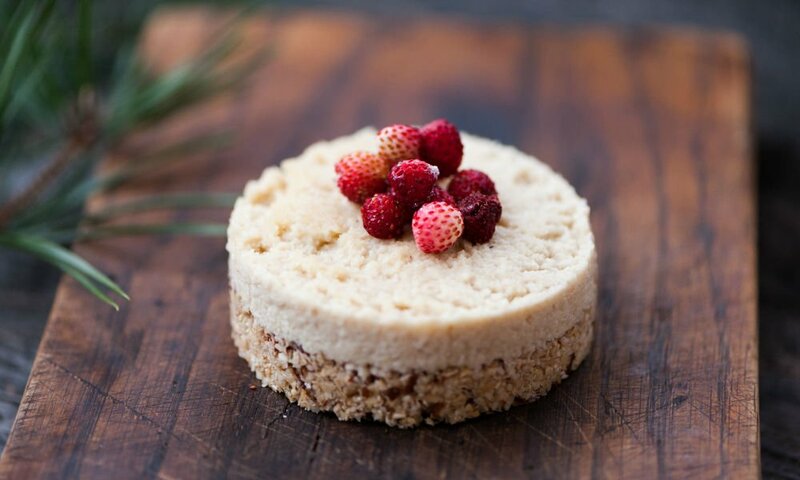 This cheesecake contains no cheese, and instead gets its creamy texture from pureed cauliflower and cashews. A world lighter than the real thing, but still rich, sweet, and decadent! You’ll be shocked at how these brownies are still every bit as fudgy and delicious as the brownies you’re used to. Plus, the cocoa powder really helps to mask any hint of veggie bitterness. You won’t even know they’re in there! This one is a bit of a curve ball. I won’t lie to you, it doesn’t taste exactly the same as rice pudding. But it does taste good. The final product is a creamy, light, cauliflower rice pudding mixture that will surely satisfy any sweet tooth! Have you tried using cauliflower in desserts? Let us know what’s worked for you! DON’T BUY YOUR CHILD’S TEACHER ANOTHER MUG – TRY THESE INSTEAD!